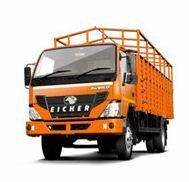 Eicher PRO Series is a range of next generation trucks and buses with modern design and futuristic engine technology and cabin features, that is uses in the Future Of Indian Trucking. 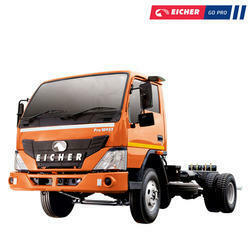 Designed for superior performance with better fuel economy, higher rated payload and faster turnaround. Our trucks have low operating cost and high reliability loading to higher profits. Siddhi Motors (i) Pvt Ltd.